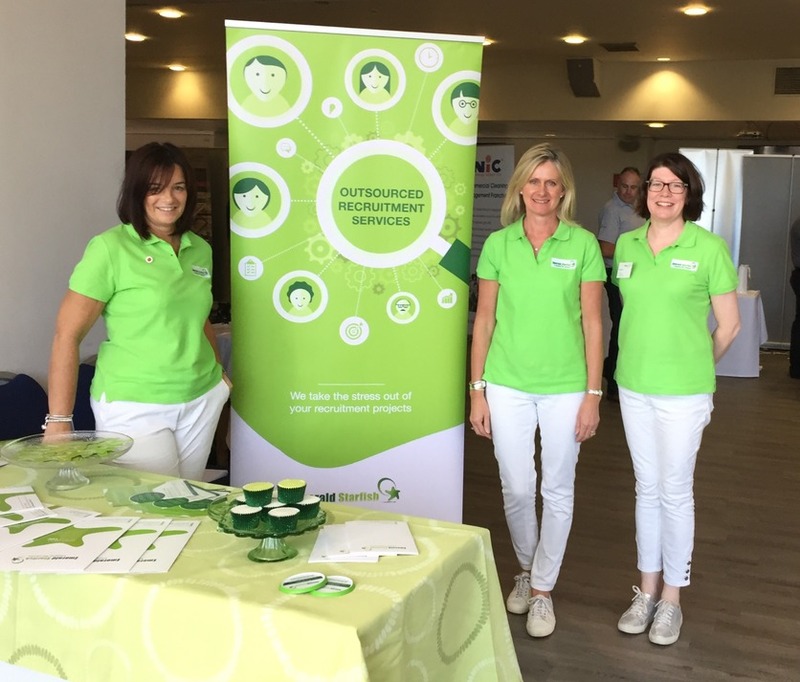 The team was out in full at the Leicester Business Exhibition last Thursday along with lots of other Leicester Businesses. We had a great day and were certainly the brightest there! If you want more information on how we can reduce your recruitment costs along with making your recruitment hassle free please contact us.This content will only be shown when viewing the full post. Click on this text to edit it.